According to the CTK news agency, Czech Prime Minister Andrej Babiš announced today (14.11.2018) that the Czech Republic will not sign the UN Global Migration Pact. But the situation as related to the Pact is much less clear in a number of other countries. 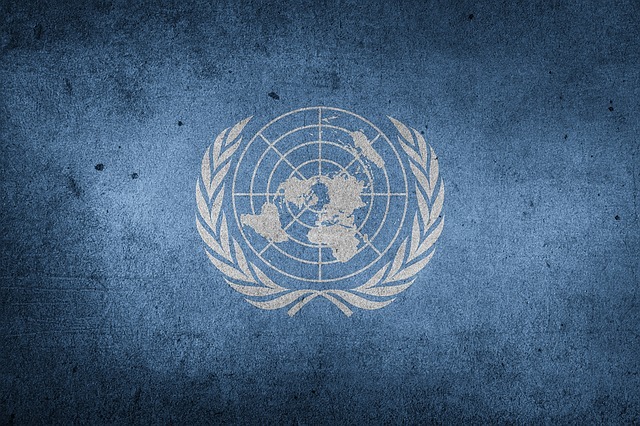 Several news outlets have previously reported that Australia will not sign the UN Migration Pact in December this year. This was based on statements by Australian Home Affairs Minister Peter Dutton that he made during the summer, in which he ruled out signing the pact, for example here. However, there is no statement from the Australian Government about its decision yet. This seems to indicate disagreements inside the Australian Government about whether to sign or not. Until now only Mr. Dutton clearly expressed a wish not to sign. A spokesman for the Home Affairs Department said “Australia will not surrender sovereign control of its border protection policies” and the Government was “disappointed” with the agreement, according to The Australian newspaper. In other words, it is less than four weeks before the Marrakesh conference, and there are announcements from a Minister but no clear commitment in either direction by the Government as a whole. The situation seems similar in some EU countries, with conflicting opinions about the issue sometimes reaching deep into the Governments. For example, in Bulgaria, the leader of the majority party GERB in the Bulgarian Government announced that Bulgaria will not sign. But the Bulgarian Foreign Minister said that there was no decision yet and she called for further discussions in Parliament. In Croatia, President Kolinda Grabar Kitarovic is at odds with the government about the issue, prompting her to announce that she would not even attend the summit in Marrakesh in December. In Slovenia Prime Minister Marjan Sarec said on November 5 that he would also not attend the conference in Marrakesh. The centre-right opposition also renewed its demand for Slovenia to refuse signing the Pact. But again, no clear decision from the Slovenian Government yet. In Poland, during a meeting with German Chancellor Merkel beginning of this month, the Polish Prime Minister said that “it is very likely that … we will not be part of the global pact”. Again, “likely”, but not “certain”. A debate about the Pact has started in Estonia, high ranking politicians demanding more information and discussions. But again, no other action and no decision. Maybe this week will bring more clarity: a debate in Bulgarian Parliament about the issue will take place today (14.11.2018), according to AP News. The bottom line: until now the USA, Hungary, Austria and the Czech Republic committed themselves not to sign the Pact. None of the other countries mentioned above made a clear decision yet. The EU is clearly for all EU member states to sign the Pact. One can easily imagine that the EU is now busy “talking” behind doors to the EU countries mentioned above.